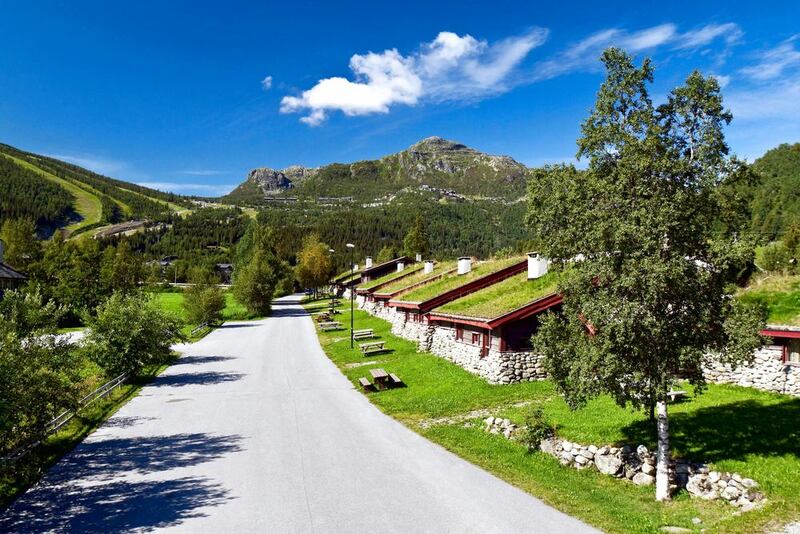 Just a three hour drive from the Norwegian capital, Oslo, you will find Mølla Hyttegrend in the heart of Hemsedal. We have 18 cottages consisting of a double room, a sleeping loft for two people, a living room with a fire oven, kitchen and one bathroom. 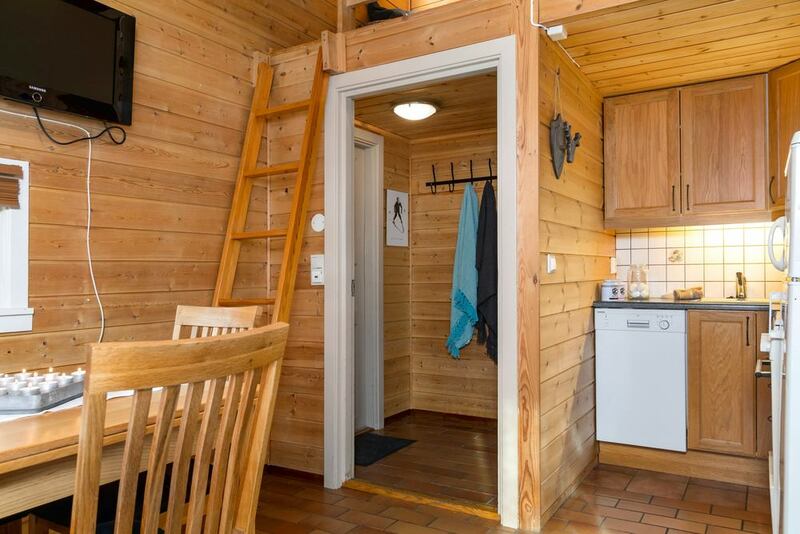 The size varies a little bit, but they are all around 40m2. 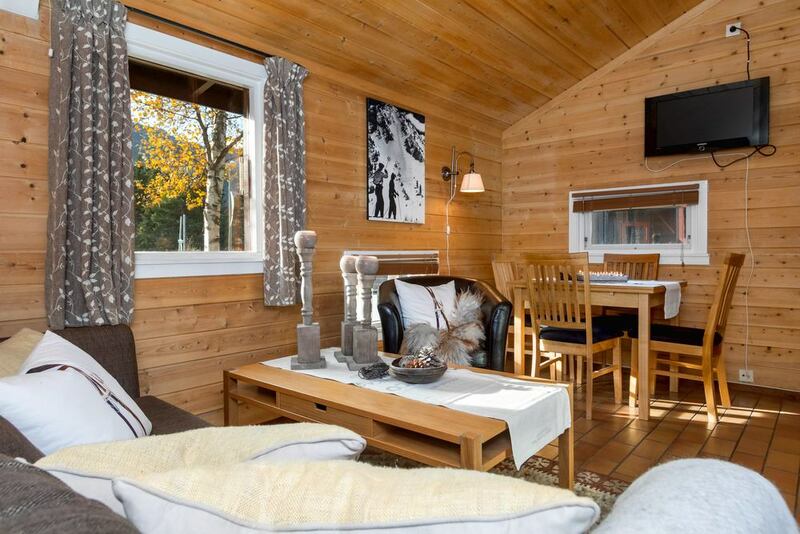 The cottages are very central, situated just 750 meter from the gate to the ski slopes. 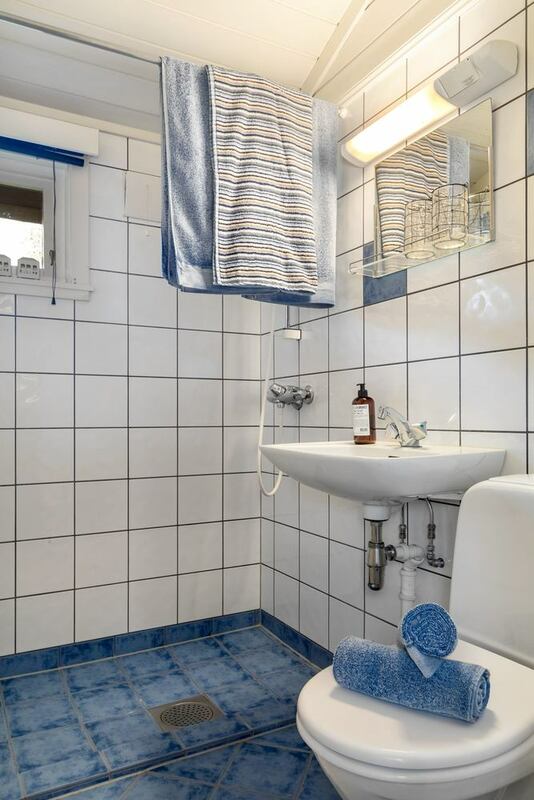 Here you will also find different restaurants, ski rental, kids area, after-ski, bars and a grocery store. ( *Not everything is open during summer ) You can also walk straight into the cross country tracks. 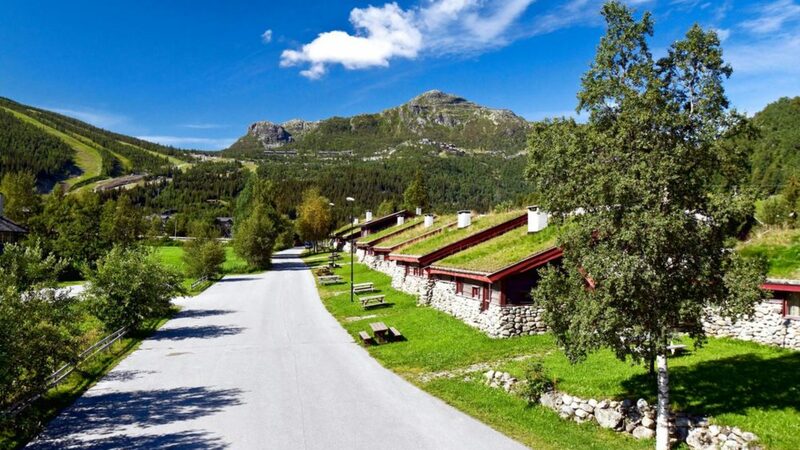 The mountain village is just a three minute drive away, and there are also very good bus connections if you are traveling without a car. 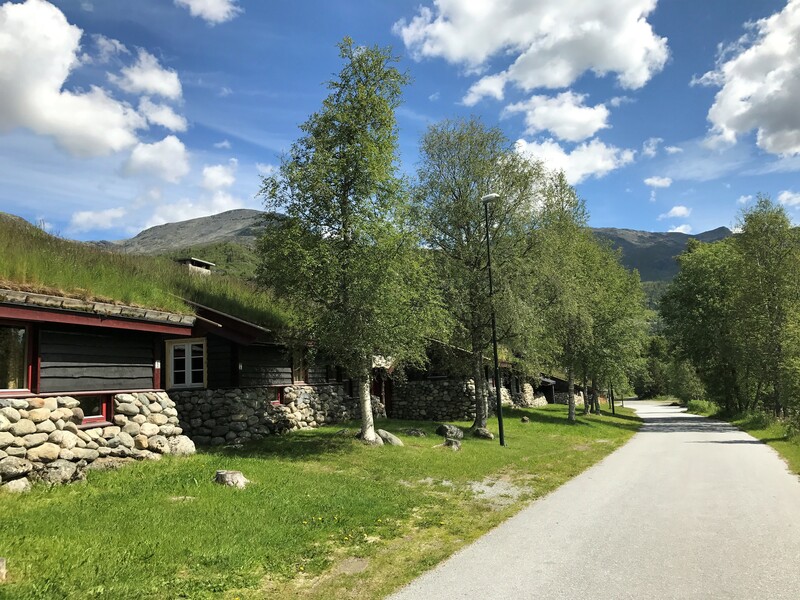 The river running through the whole village named «Hemsila» is passing right outside the cottages. 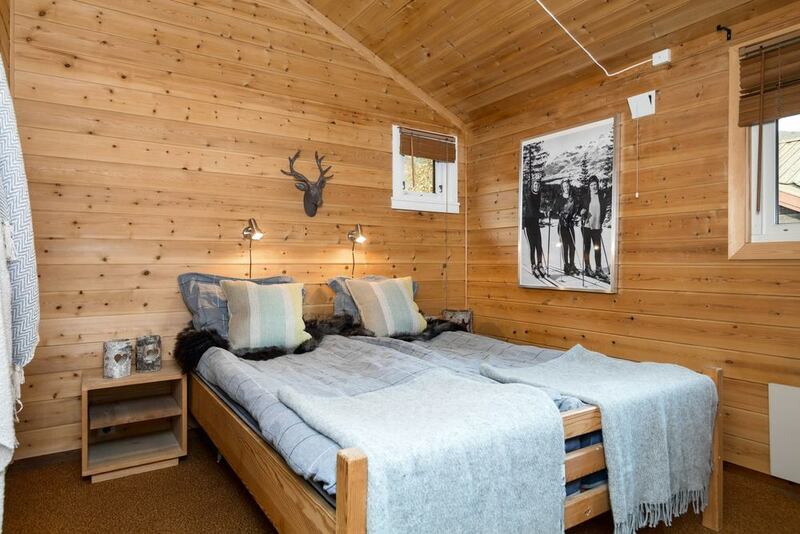 You can also enjoy the breathtaking views of the mountain scenery and the ski slopes litt up by night. 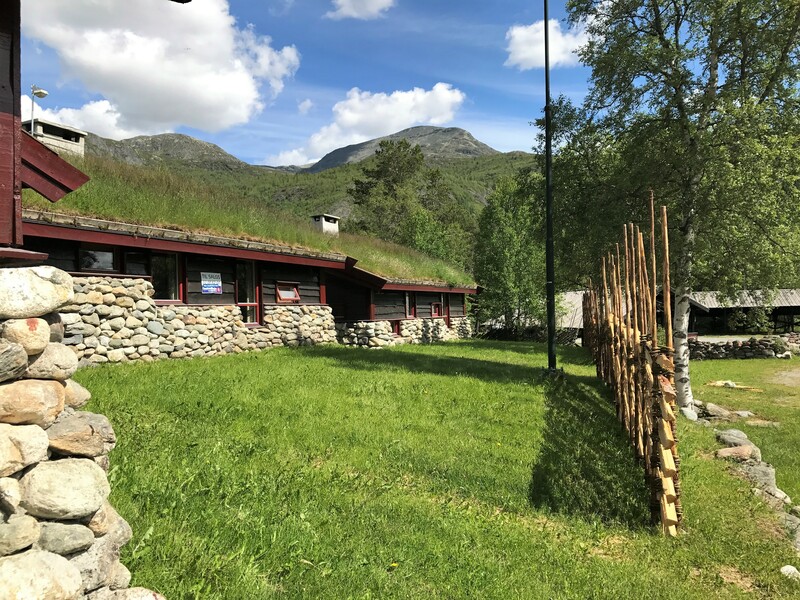 Even though Hemsedal is well known for being «The Scandinavian Alps» there are also plenty of activity offers during summertime, among these: Mountain climbing, fishing, cycling, tennis, golf, horseback riding, mountain cart, canoe and farm visits. 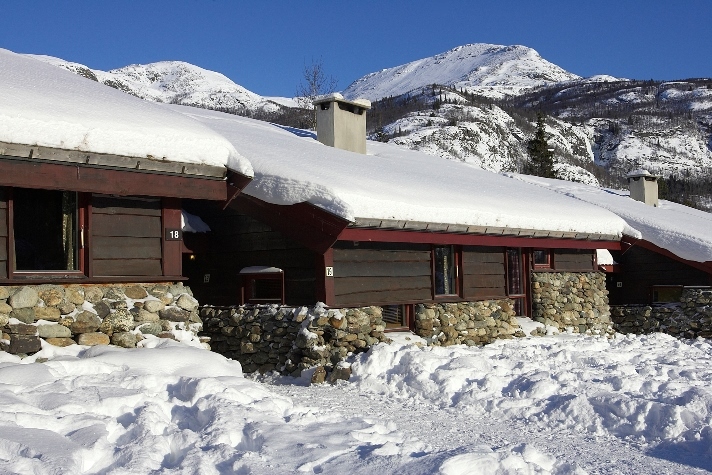 Please visit www.hemsedal.com for more information. For longer stays, 10 days +, please contact us and we will make an agreement.